Steve Coogan and John C. Reilly recreate the iconic chemistry between legendary comedic duo Laurel and Hardy perfectly. In Stan & Ollie, Laurel and Hardy, the world’s most famous comedy duo, attempt to reignite their film careers as they embark on what becomes their swan song – a grueling theatre tour of post-war Britain. John C. Reilly gets it, folks – it’s always best to have a backup plan. 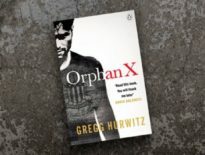 Despite the abysmal response to last month’s Holmes & Watson, the Oscar-nominated actor had another film waiting in the wings. Thanks to Stan & Ollie, all is forgiven. Your turn, Will Ferrell! Set in 1953, Stan & Ollie follows legendary comedy duo Stan Laurel (Steve Coogan) and Oliver Hardy (John C. Reilly from The Sisters Brothers). Long past their prime as the kings of Hollywood comedy, the two reunite for a British music hall tour in an effort to raise money for a new film. 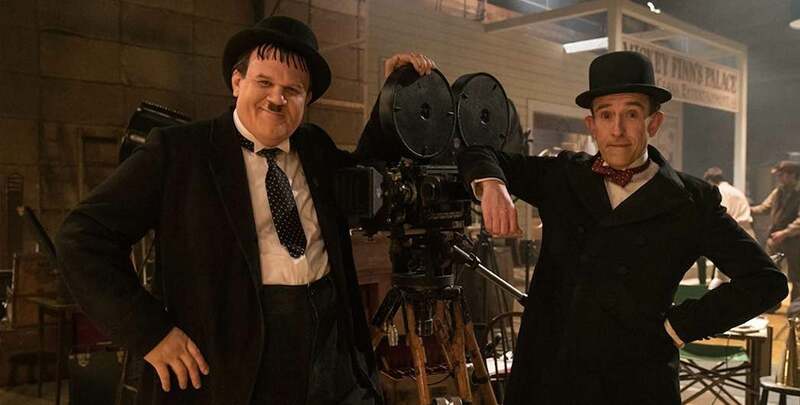 We get just enough of a glimpse of the Laurel and Hardy of yesteryear, as the first five minutes or so of Stan & Ollie paint a vivid picture of the success they once enjoyed. From there, director Jon S. Baird (Filth) wisely forgoes the less crucial parts of their story. Stan & Ollie isn’t a movie about how Laurel and Hardy met, got their start in comedy, and achieved stardom. It’s about them reconnecting in the twilight of their careers. 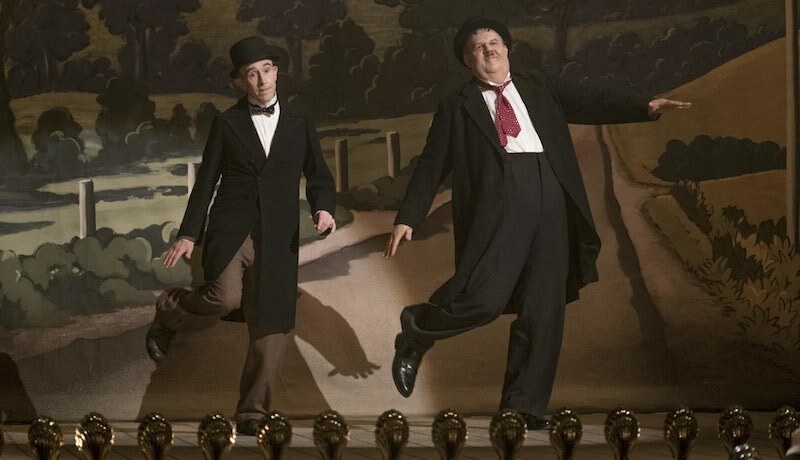 Stan & Ollie is a flick that either lives or dies on the strength of its two lead performances. Fortunately, both Coogan and Reilly boast such infectious chemistry that – similarly to Viggo Mortensen and Mahershala Ali in Green Book – it carries the entire movie. Whether it’s brainstorming ideas for comedic bits, chatting about their love lives, or making the best out of having to stay the night in a cheap hotel, there’s a genuine sense that Laurel and Hardy are two best buddies. It isn’t all sunshine and rainbows between the duo, though. Stan & Ollie maturely explores some of the struggles that naturally come with such a long-lasting friendship. Without spoiling anything, there’s a lengthy conversation between Laurel and Hardy that’s stuck with me these past few days. It’s easily my favorite scene in the movie, as it’s eerily similar to arguments I’ve had with lifelong friends. Although the personal relationship between the legendary comedic duo is the heart and soul of Stan & Ollie, a decent amount of time is spent highlighting their comedic work, too. Admittedly, the Laurel and Hardy brand of slapstick comedy doesn’t particularly appeal to me, but I can at least appreciate and understand why audiences loved this double act. There are a handful of times throughout Stan & Ollie when Coogan and Reilly in their respective roles as Laurel and Hardy incorporate elements of their comedy routines into their off-stage lives. Although they’re few and far between, these sequences feel forced and didn’t do much for me overall. Additionally, Rolfe Kent’s (Dom Hemingway) musical score is largely uninspired – it’s the kind of generic, unassuming score that seemed to be the default for early 2000s family comedies. Still, Stan & Ollie is a solid little film that’s at its best when it’s exploring the endearing relationship between its titular characters – which, thankfully, is most of the movie. Both Coogan and Reilly are at the top of their game here – honestly, if the 2019 Oscar nominees had not been announced before I wrote this review, I might’ve expected one of them to get a Best Actor nod. The 2019 BAFTA’s, though, have nominated Coogan for Leading Actor and Stan & Ollie for Outstanding British Film, an honor also bestowed upon Oscar-ignored Lynne Ramsey’s You Were Never Really Here.